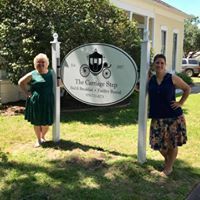 Nestled in the gently rolling hills west of Houston stands The Carriage Step. 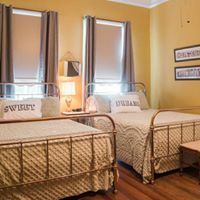 A cozy, luxurious Bed & Breakfast and facility rental; this 1890's home is full of antique charm and plush settings. 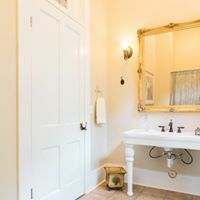 The Carriage Step is the ideal location for your weekend getaway; just a short drive away from some of the best amenities in Central Texas, including antiquing, shopping, wineries, spas, and delicious restaurants! 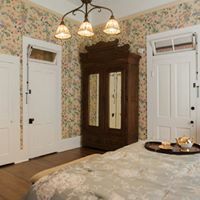 The beautifully restored home is also fantastic for showers, parties, intimate weddings, and reunions. 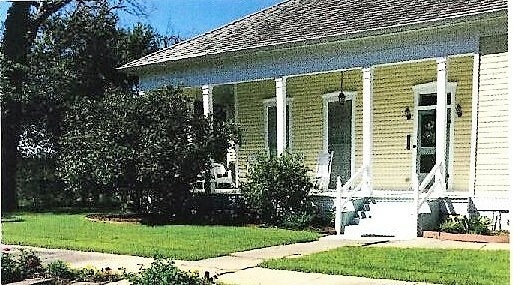 They can accommodate up to 50 people inside the main house and over 50 including the Carriage House and garden area. 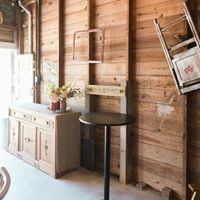 They offer party planning services, catering, and decoration in addition to the facility. 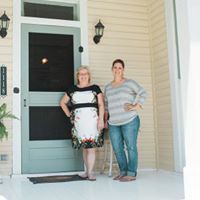 The gorgeous backyard, sun porch, and additional carriage house are the perfect combination for entertaining guests of all ages. 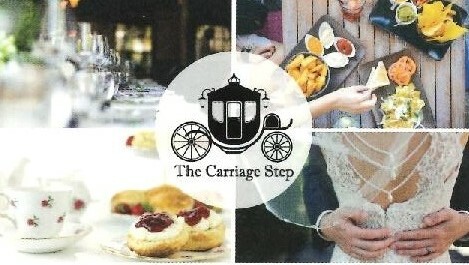 Brides and their families will find no shortage of comfort and fun during their pre-wedding festivities at The Carriage Step. 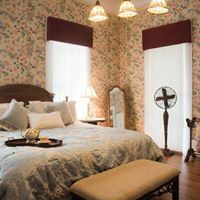 The authentically decorated home is the optimal backdrop for getting ready with your wedding party and photo ready for those sublime photos you have been dreaming about!